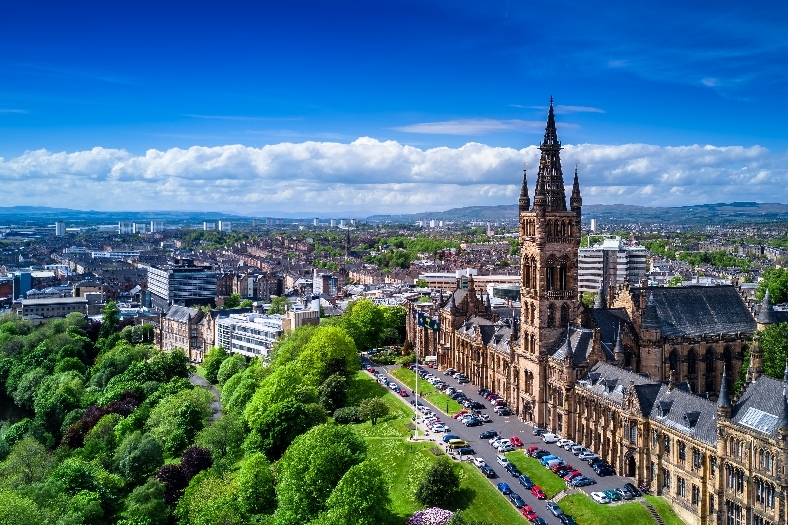 The volume of residential sales in Scotland increased by 5.1% between June and 2016, when compared with the the same period in 2016, according to the latest data from Registers of Scotland. This reflects how the Scottish property market is continuing to grow, in comparison to other parts of the UK. However in Scotland, the average price of a residential property was up 4% to £170,798 between April and June 2017, compared with the same period the year before. One of the areas showing the highest increases in average selling prices is Perth and Kinross with an increase of 10.2%. But experts say these increase in selling prices could be attributed to a shortage of properties in the area. Anne Begg, manager for Perth Solicitors Property Centre, said: “Due to there being a little less stock available to house hunters, properties are generally selling very quickly, occasionally within days or even hours. Family homes are selling particularly well, especially those which are close to good schools. We are also seeing a healthy number of downsizers, retired couples whose children have flown the nest and who are perhaps looking for an easier way of living by opting for ever-popular bungalow style accommodation, sometimes in outlying towns and villages which have so much to offer those seeking a slower pace of life. It’s also good to see that finance is becoming more readily available in and around Perth and Perthshire, a key factor in any move of course. Glasgow has seen a 10.1% increase in average selling prices, currently at an average of £149,258, while properties in East Ayrshire are on average up 11.1% to £121,738. However there has been a 5% decrease in the number of homes being brought to market in west central Scotland, and with buyers competing over the same properties, this has driven up prices. Austin Lafferty of GSPC said: “Some of the most sought-after locations, notably East Renfrewshire and East Dunbartonshire, are seeing growth in prices - which is only to be expected - and also some increase in transactions which is welcome. It is encouraging to see areas which have been slow to experience a recovery report some important gains in selling prices. Both North Ayrshire and East Ayrshire, for example, have seen prices rise significantly in the last year (by 7.6% and 11.1% respectively) as well as an increase in transactions. The average selling price for properties in Dundee and Angus is £156,154 from April to June 2017, up 6.34% year on year. Competition for buyers has resulted in the good quality homes being snapped up quickly.